SSD (Solid State Drive) is the saver for old computer if you want to speed up your computer. However, with high read and write speed, it is also common to see people asking for solutions to recover photos or files deleted from SSD by mistake. 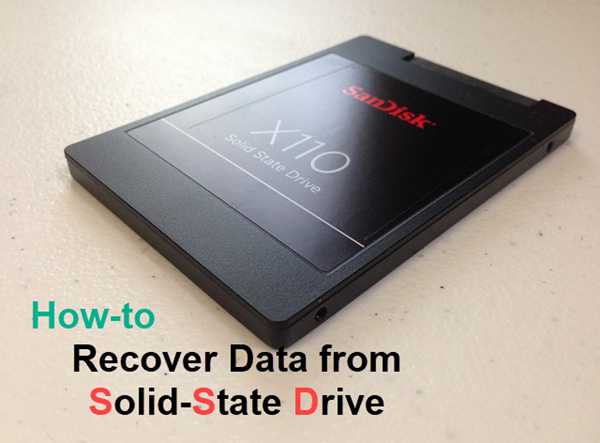 In this tutorial, you will absolutely get a positive answer if you are looking for the SSD data recovery method that works. The lost files must be not yet overwritten by new data. Therefore, you should stop using the SSD drive immediately. Conduct SSD data recovery with a reliable recovery tool as soon as possible. There are too many data recovery tools to choose, but don’t worry. Just keep the following standards in mind, then look carefully for the best SSD recovery software for you. 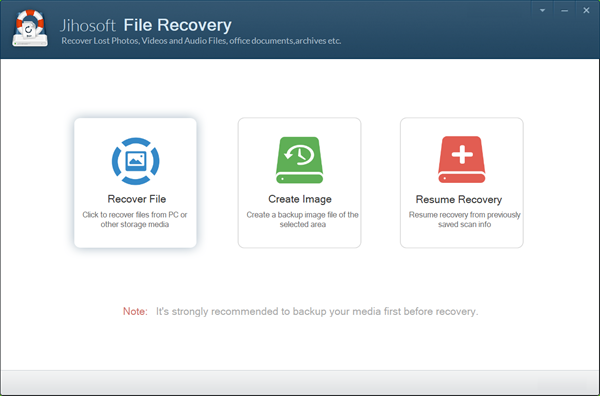 Support the file types that you want to recover. Detect the internal or external SSD drive that you lose data from. Provide various features to help you locate wanted files quick. Less scanning time and maximum files found. Allow free preview before recovery to avoid the waste of money in case data overwriting happens. If you don’t want to spend time searching and trying, here is an excellent data recovery software available for SSD. iReparo for PC is a professional data recovery software for Windows and Mac users. 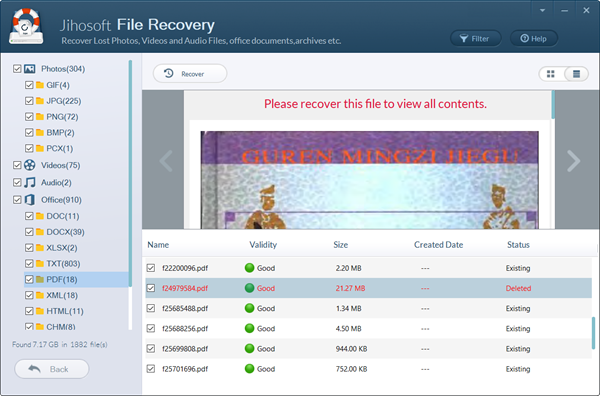 It is able to retrieve lost photos, videos, PDF, Office documents, archive files, etc. from Solid-State drive manufactured by SanDisk, Samsung, Kingston, etc. It also works for the recovery of SD memory card, USB flash stick and HDD. This SSD recovery software will fulfill all your expectations for undeleting files from a solid-state drive. Free download the SSD recovery software and install it on your computer, then follow the instruction below. Once you run the SSD recovery software, you will be presented with three options. In order to recover lost files, please choose Recover File. You can try other functions later. Now you will see all the disk partitions that the program detects, including the internal hard disks, external hard drives and removable drives. Please select the SSD drive partition, then click Scan Now to proceed. Pro tip: The Advance Scan option allows selective scanning for desired file types. When the scanning is done, the program will show you all the file types on the left pane. You can click each file type to preview detailed data. 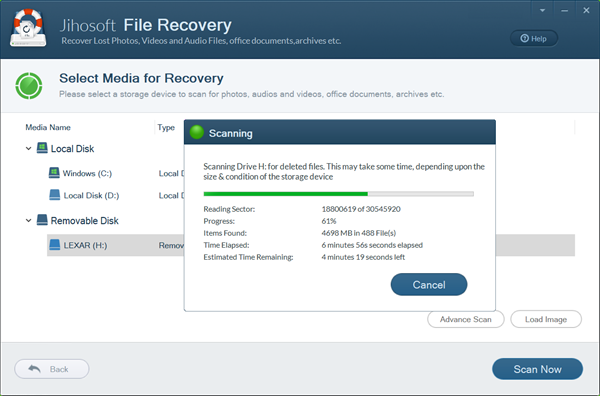 Tick the files that you want to recover one by one, then click Recover button to get them out. The button on the right corner can switch between list and icon display modes. The Filter option on the top-right can help you find files quick by size. SSD is going to replace HDD in most application scenarios, so it is necessary to know how to rescue data from the advanced storage drive even when the accident seems far from you. In this sense, the sooner you take action, the more possible you will be able to recover deleted data on SSD. Feel free to share your thoughts or experience with us.